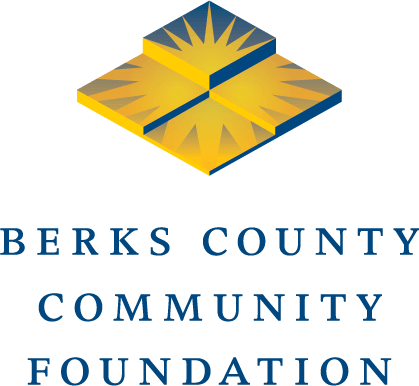 The Youth Advisory Committee (YAC) of Berks County Community Foundation is made up of approximately 30 high school students in grades 9-12 from Berks County. Members must either attend high school in Berks County or, if they attend high school outside of the county, they must reside in Berks County. YAC accepts applications year round, but are due June 30th of each summer in order to be considered for membership for the upcoming school year. Applications received after June 30th will be considered for the following school year. Once a member is accepted, they may serve on the committee until graduation from high school. Click here for membership guidelines. For more information, please call 610.685.2223 or email yacadvisor@bccf.org.